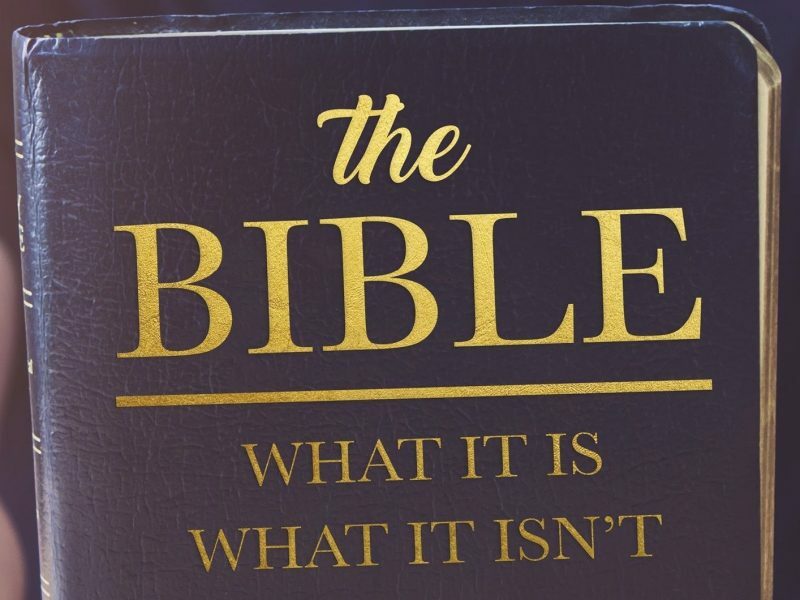 The Bible is a beautiful book, says Pastor Greg. It’s beautiful because it contains stories about how God relates to us, and we to God. When you see it in that light, it comes alive through the power of story.